I was thrilled to add some much-needed warmth to a very cold NYC winter when the galley of ENCHANTED AUGUST came across my desk earlier this year. 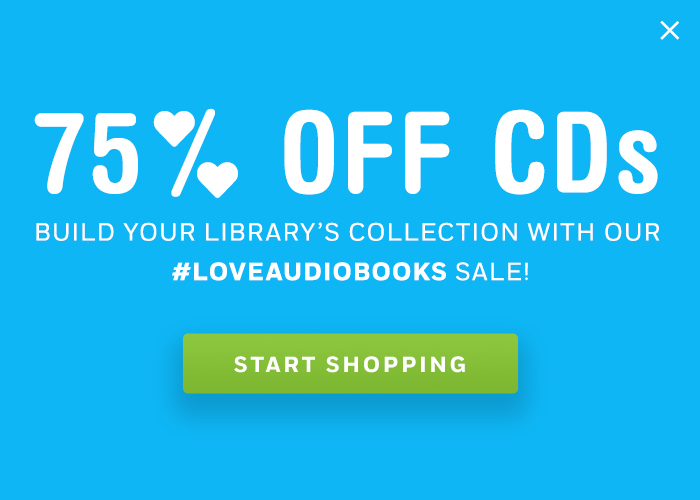 But regardless of the weather outside, this is truly a timeless tale about unlikely friendships and self-discovery; just the kind of year-round listen to fit any patron’s feel-good bill. Confidently recommend this title to anyone looking for a satisfying escape or book club pick and expect to hear, “This is just what I’m looking for!” That’s certainly how I felt after spending some time with Brenda’s memorable characters and dreamy setting. 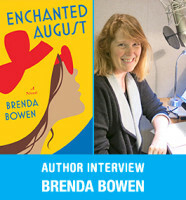 I was lucky to be able to ask author and literary agent Brenda Bowen more about her adult fiction debut ENCHANTED AUGUST, how she was inspired by the classic book and film The Enchanted April, and even how some real-life “enchantment” resulted in a very special audiobook edition. 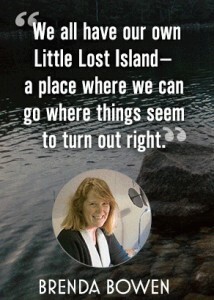 Plus, hear her discuss writing for adults vs. writing for kids, the magic of Maine, and her favorite family listening memory. 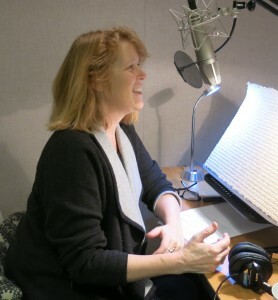 Tune in to the interview below, recorded here at our Penguin Random House Audio studio! 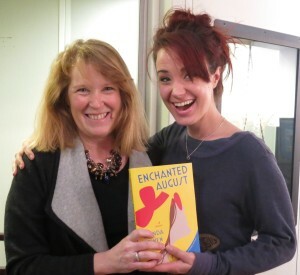 And for more from Brenda about her enchanted encounter with narrator Sierra Boggess, click here. On sale now. ENCHANTED AUGUST is available as a CD and audio download from BOT; print and e-book from Pamela Dorman books.